There is no doubt that “history” is all around us today; as I’ve written before, if we’ll just look for it. A prime example is what I discovered recently in Wentworth, NC, a small rural town located in the Piedmont region of the state, just across the state line from Virginia. History is even better when you have a camera to record what you see. 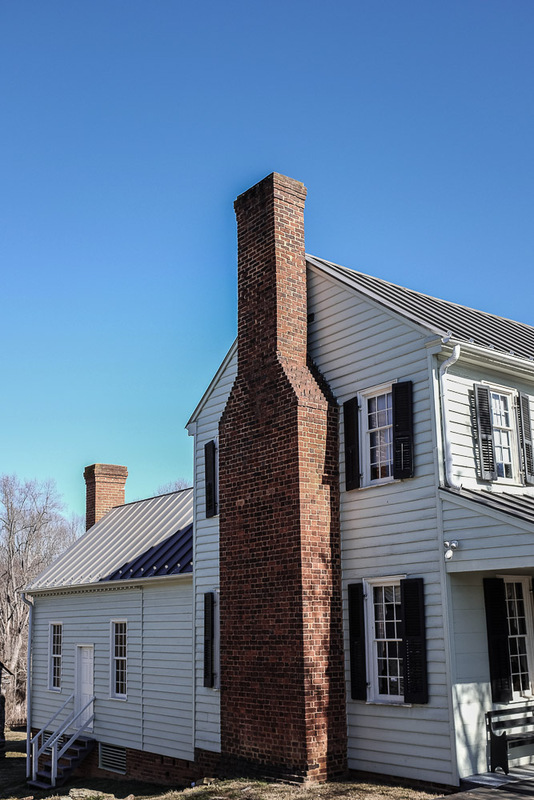 Wright Tavern was built in 1816 and served for decades as a location where people living near gathered for social purposes, and some fine food and drink. 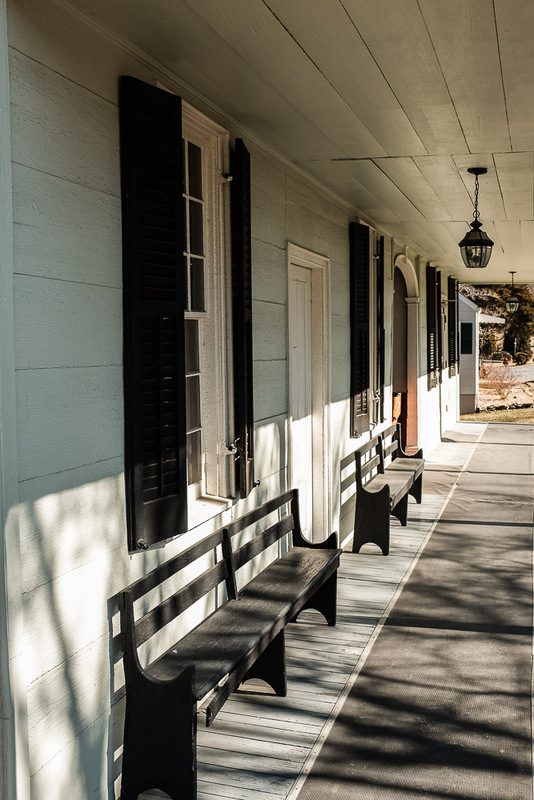 It also served as a place where a traveler could stop to rest for the night in relative comfort. 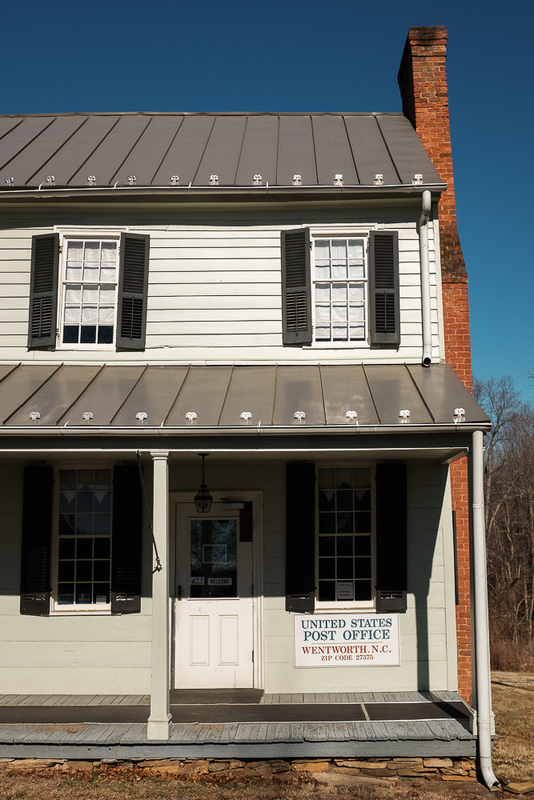 Over the years the building fell into disrepair but concerned citizens decided to renovate it to its original look, but transforming it into the local Post Office, a purpose it serves today. 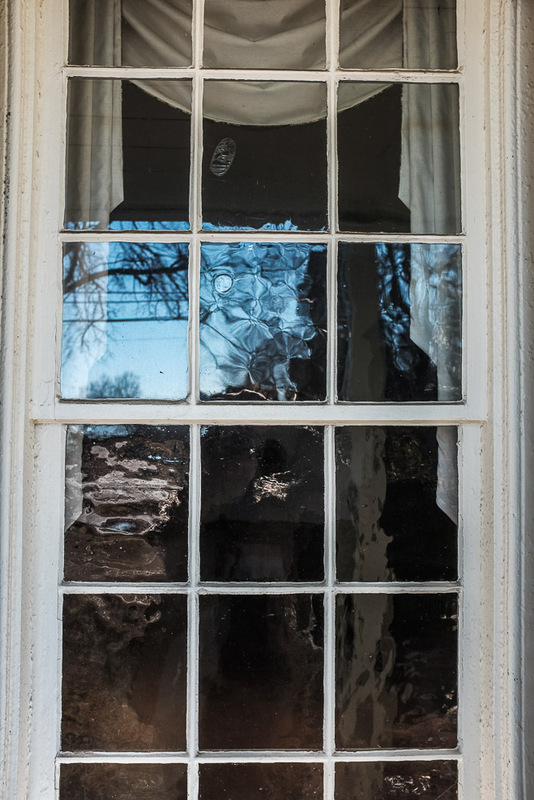 I liked the old style, “wrinkled glass” in the windows, which make for some interesting patterns when standing outside. 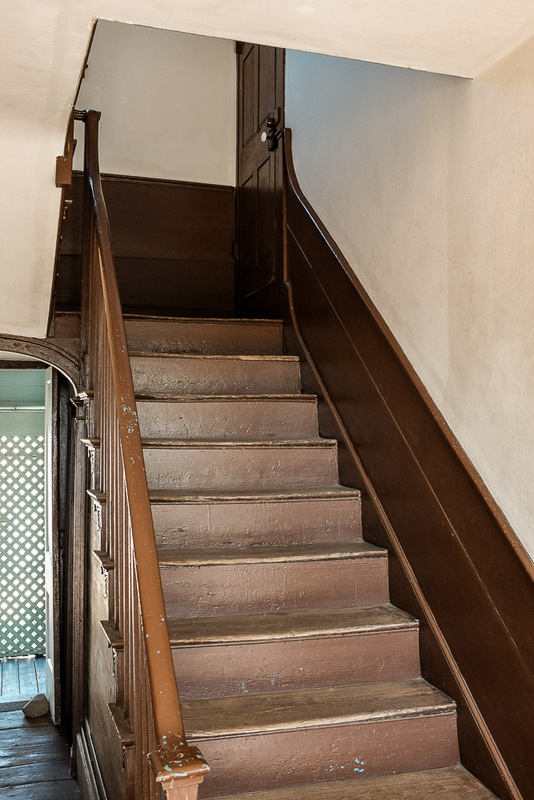 The stairway to the upper level, once where bedrooms were located, made me wonder how many feet had trod those worn, wooden steps for so many years. 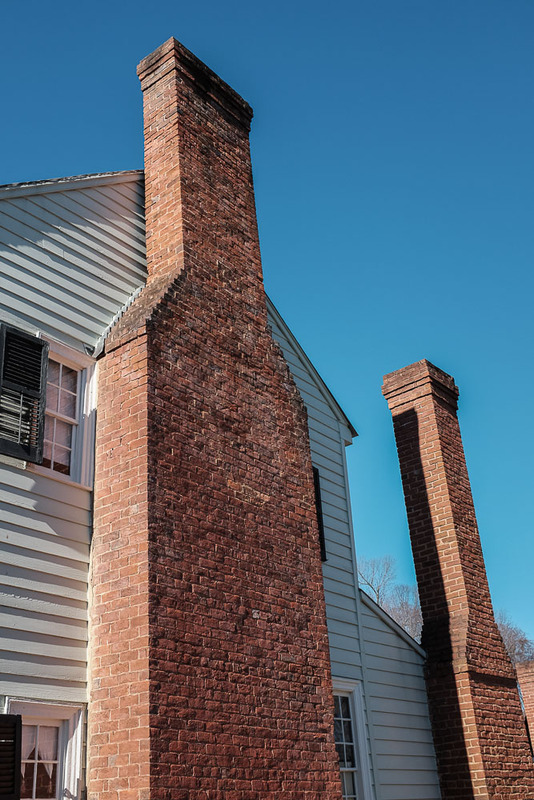 And lastly, I was attracted to the brick chimneys, one for the main building and one for the attached kitchen and cooking area. 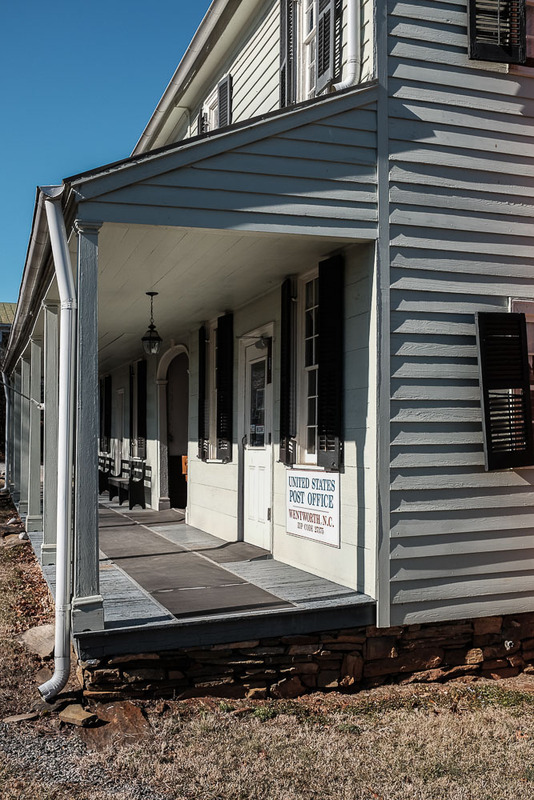 While the building serves a public service today for processing mail, it also serves as a historical attraction, open for visitors on certain days to those portions of the building where it’s history remains in plain view. I applaud those who take the time and effort to bring history alive for those living today. Wright Tavern is just one example.